With Christmas just around the corner, there’s not much time to find a perfect gift for your teen. So, if you’ve considered treating them to their first ever car, now is the time to kick those plans into top gear. Before you do, though, it’s imperative to weigh up the pros and cons. A car is far from being the only option, and this gift guide should provide some alternative ideas. Still, if a vehicle is on the agenda, here are the factors that matter most. Receiving a car is sure to produce unrivalled excitement from your teen. However, that enthusiasm may soon fade if they are yet to acquire their license. 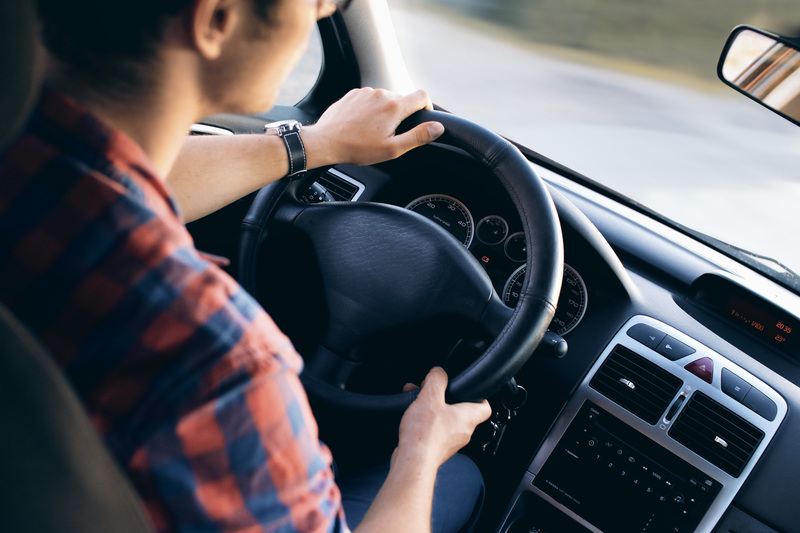 While having a vehicle may offer an extra impetus, the frustration of not being able to drive may make things even harder. So, if your son or daughter still needs to learn how to drive, booking lessons may be a better solution. After all, the car will only depreciate in value between now and when they eventually pass. From a financial perspective, it would certainly make more sense to buy once they are a qualified driver. Of course, this can change a little if the vehicle is to be shared. What Type Of Car Is Best For Your Child? Safety – Drivers are more likely to encounter road accidents within the first 12 months of driving. As such, checking the safety rating of potential models is an imperative first step. You cannot put a price on your child’s well-being behind the wheel. Therefore, getting this right will bring major rewards for young motorist and parent alike. Cost – The first car is unlikely to stay for too many years. Therefore, it’s imperative to find a model that doesn’t break the bank. It’s not just a case of thinking about the initial outlay, either. Finding the right car coverage can reduce the overall overheads. Meanwhile, choosing a vehicle with a smaller engine size can help keep the running costs down. Fun – A vehicle’s primary function is to get the driver from A to B. Nonetheless, it certainly helps when your child can enjoy the ride. These cars are deemed suitable and fun for first-time drivers, but there are many others out there. Ensuring that the car boasts the necessary tech, without causing distractions, can have a telling impact too. You will be required to think about other issues, such as whether the car is suited to your child’s life. A city driver has different requirements compared to one who completes daily off-road travels. There’s still time to sit down and write a list of priorities before buying in time for Christmas. But you’ll want to do it first. Cars depreciate rapidly, particularly when buying a new vehicle. Besides, your son or daughter will be excited regardless of whether the car is new or used. As such, the used marketplace is often the best solution. If nothing else, this saves the fun of buying a brand new motor for their second car. There are hundreds of reputable dealerships across the country. This is why private buying off the internet is ill-advised unless you are a genuine petrol head. Moreover, you’ll need to test drive any vehicle to confirm that it seems right. Likewise, any good dealer will be happy for you to have the car checked by a mechanic. Many people take another option by purchasing an old vehicle from a friend or relative. This can be a good idea, but you must be careful. If a problem surfaces soon after buying the car, it could lead to some disagreements. Of course, if you have a sizeable budget, you may buy a new car with a personalized number plate. For most people, though, the unique tweaks come from smaller gestures. Never fear; these can be equally significant. Steering wheel covers and little dashboard accessories can work wonders. Just be careful not to block too much of their view through those items. Improving the music system on older cars may be a suitable option too. Buying a vehicle for your teen is a wonderful thing to do, whether it’s at Christmas or anytime other time. Go the extra mile to get it right, and it’ll go down as the greatest present ever.